Arguably, Bose is the most trusted name for quality audio devices (headphones, speakers etc.). Products from Bose have become popular across the globe due to their premium quality and numerous other extensive features. They are made of high quality, are durable, and produce the best sound. Hence, it can be safely said that Bose audio devices are making the right noise. The solution to these problems is simple. If the warranty period hasn’t expired, you can contact the company; they will arrange for repair or replacement of the device. However, in case, the warranty period has passed, the best option is to contact the Bose Service Center UK and avail their services. Some people in order to save their cost on repair services seek tutorials online, which can be found in abundance on YouTube and several other websites, to repair their devices on their own. However, it is strongly prohibited as your inexperience may worsen the situation. The ideal choice is to take help of experts for satisfaction and peace of mind. Since they are geared with the required tools, they can perform repair services in a proper way and you can listen to the high-quality audio from your Bose devices. To get the best repair services, you need to contact Electronic Partners. 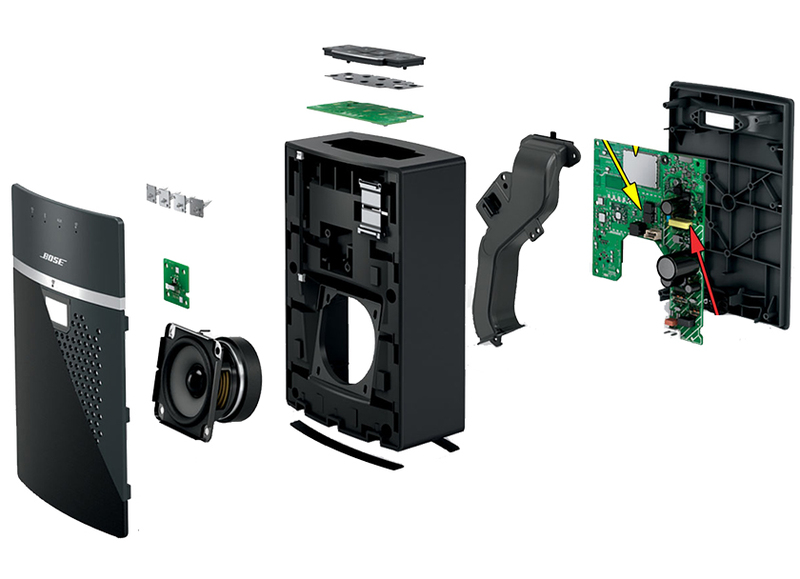 We can repair your Bose devices at the minimum possible time due to quick turnaround time. Another feature that makes us the most reliable Bose Service Center UK is our affordable rates. You can have a free estimate on our repair services on your first visit to our service centre or by visiting our website. We also offer repair tracking services. In this way, you can track the status of the repair of your Bose device. This ensures enhance peace of mind and satisfaction for our customers. We have hired expert technicians who are professionally trained and committed to providing the best services. They make full use of their experience and expertise to provide the best repair services. At Electronic Partners, customer satisfaction is our top priority. Thus, we ensure their tech devices are properly repaired. Apart from Bose audio devices, we also specialize in offering repair services of several other electronic items from different brands. Therefore, whether its Samsung tablet or OPPO’s smartphone, Lenovo laptop or Mavic Pro drones, all you need to do is to give us a call or visit our walk-in service centre.